Properties in Kaiapoi average 4.5 out of 5 stars. Property 1: Picnic by the river, relax and enjoy! 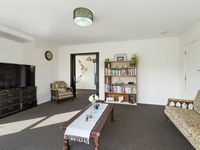 Property 12: Comfortable Holiday house family friendly. NEW TO HERE! Property 45: "The Blue Bell Cottage"
Close to Christchurch Airport - 3.6km, Clean and Cosy. 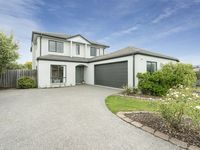 Property 47: Close to Christchurch Airport - 3.6km, Clean and Cosy. Great stay. Suited our needs really well. Quiet area.